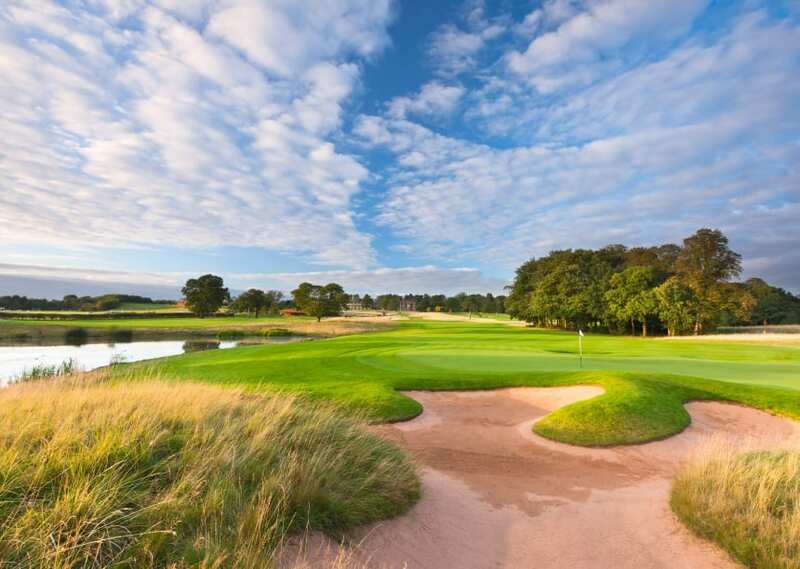 Does your business have what it takes to be crowned The Champions of The North-East in this breath-taking event hosted at the stunning Rockcliffe Hall Golf Resort? 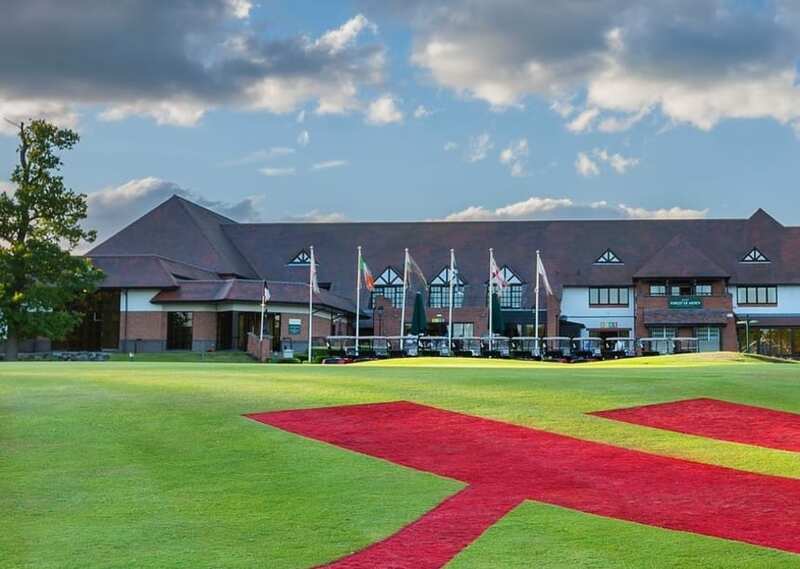 Does your business have what it takes to be crowned The Champions of The Surrey in this breathtaking event hosted at the stunning Lingfield Park Golf Club? 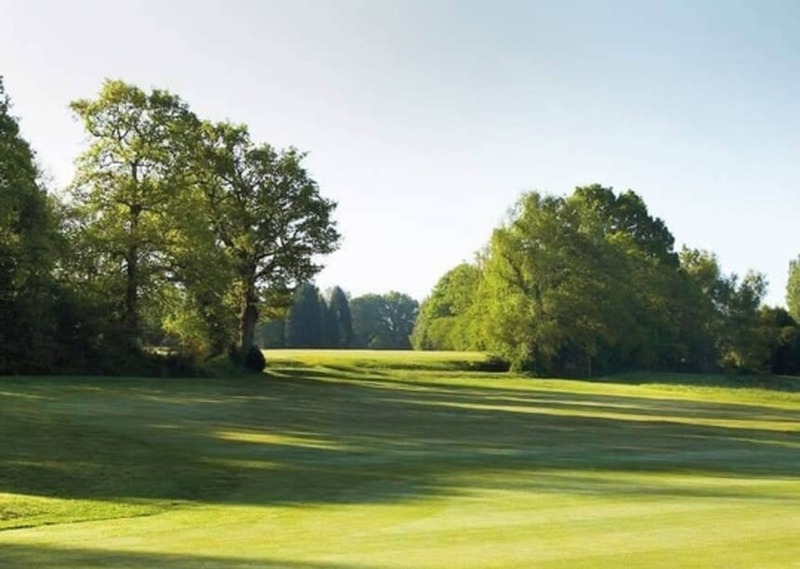 Does your business have what it takes to be crowned The Champions of The Midlands in this breath-taking event hosted at the stunning Forest of Arden Golf Club? 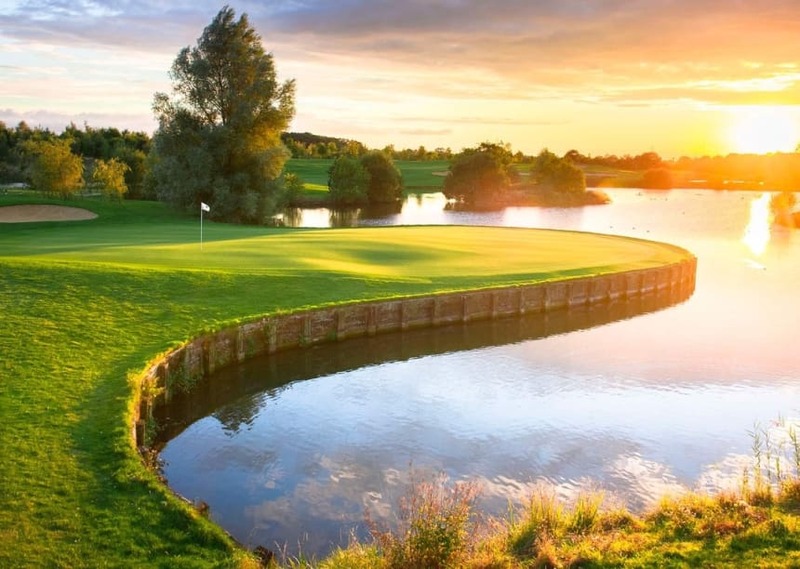 Does your business have what it takes to be crowned The Champions of London in this breath-taking event hosted at the stunning The Shire London Golf Club? 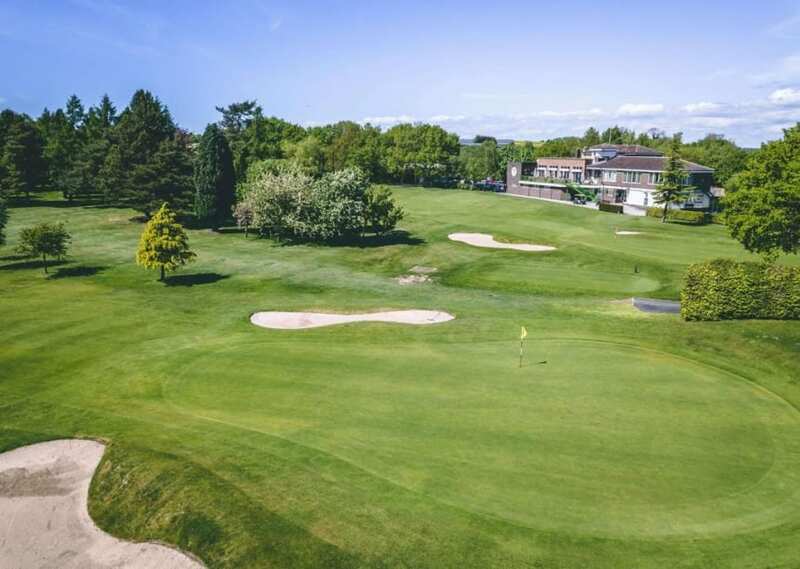 Does your business have what it takes to be crowned The Champions of Yorkshire in this breath-taking event hosted at the stunning Garforth Golf Club?